The unemployment rate across 31 cities in Mainland China stayed steady at 5.1% in the first half of this year. According to figures from the National Bureau of Statistics’ population and employment statistics department released yesterday, the rate rose slightly to 5.19% from January to March because of Chinese New Year. However, it dropped promptly to 5.06% in April, keeping the overall fluctuation at less than 0.2%. Feng Nailin, head of the department, attributed the stability of the job market to the growing economy. The nation’s economy posted a better-than-expected growth of 7% in the second quarter of 2015, more than seven million new jobs were created in urban areas in the first six months, with a target of 10 million for the year. Feng added the country’s promotion of mass entrepreneurship has also helped stabilise employment as more people become self-employed. The number of newly registered enterprises jumped 19.4% from a year ago to 2.1 million in the first half. 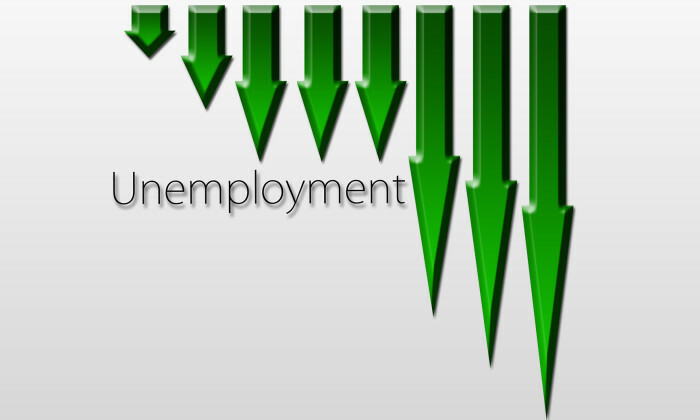 Despite a steady unemployment rate, Feng pointed out that the employment of fresh university graduates remains a concern. “As of June, the unemployment rate of university students was 7.74% , a 0.7% drop compared to last year, but this is still higher than the overall unemployment rate by more than 2%. “Hopefully the unemployment of university students rate will go down when these graduates enter the labour market this month,” he said.